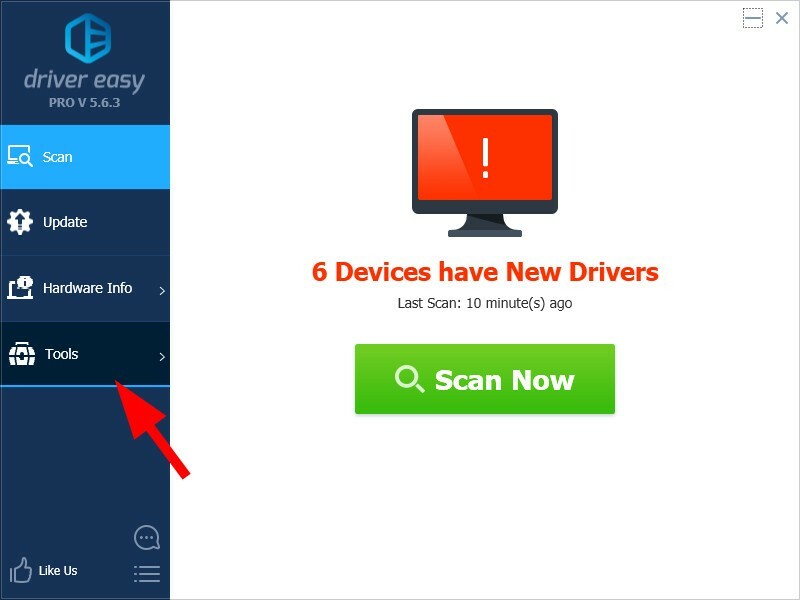 You can back up the device drivers on your computer with Driver Easy. 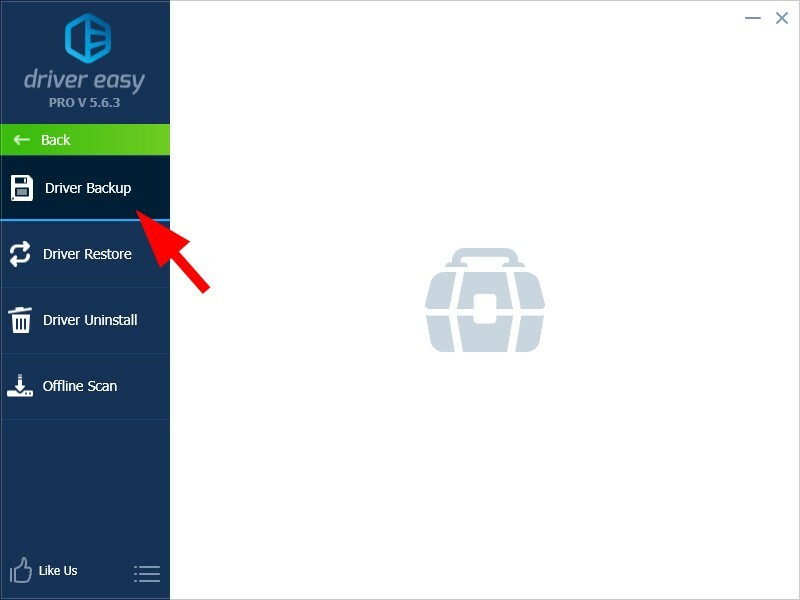 Note that only the Pro version of Driver Easy has this feature. 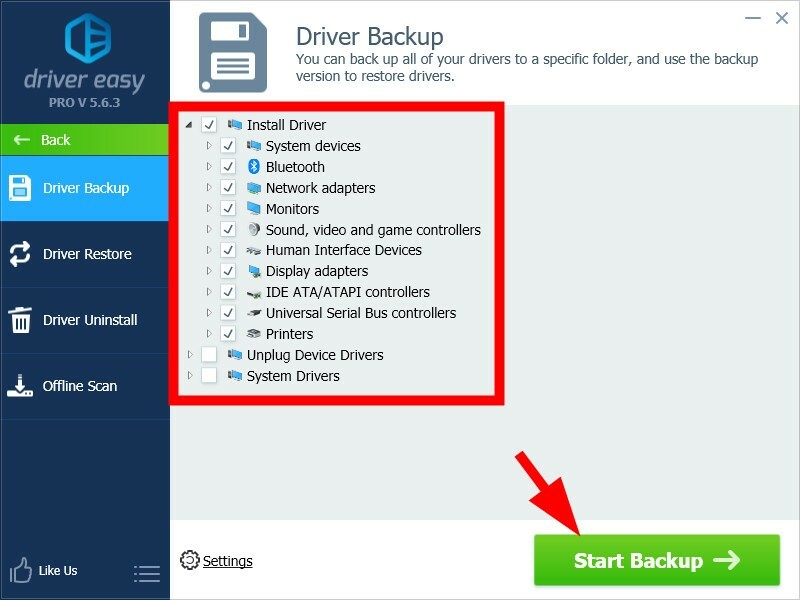 4) Select the drivers you want to back up, then click Start Backup. 5) Wait for the backup process to complete. 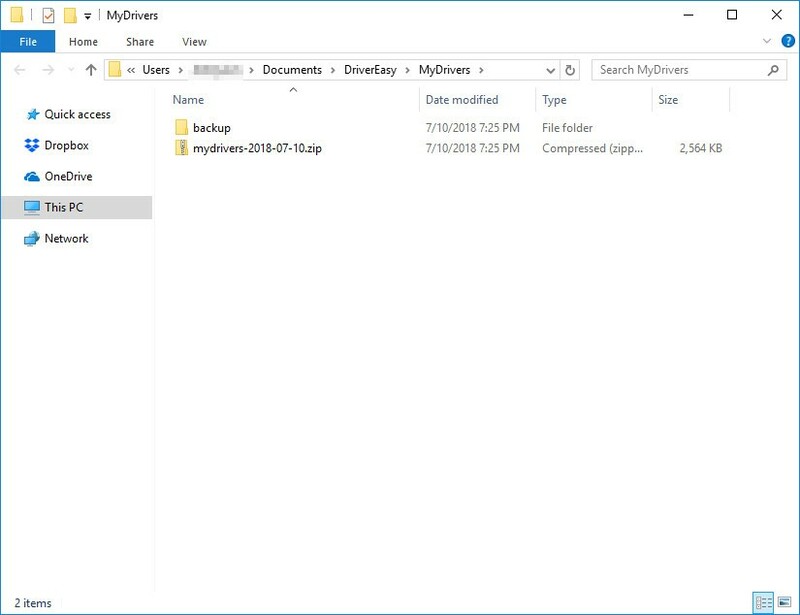 The backup folder will open, showing where you’ve backed up your drivers.